Sooner or later, you will have to face the situation of leaving your baby in someone else’s care. You will feel most comfortable if, the first few times, you can leave him with a trusted relative or friend who is already familiar with him and his routines. 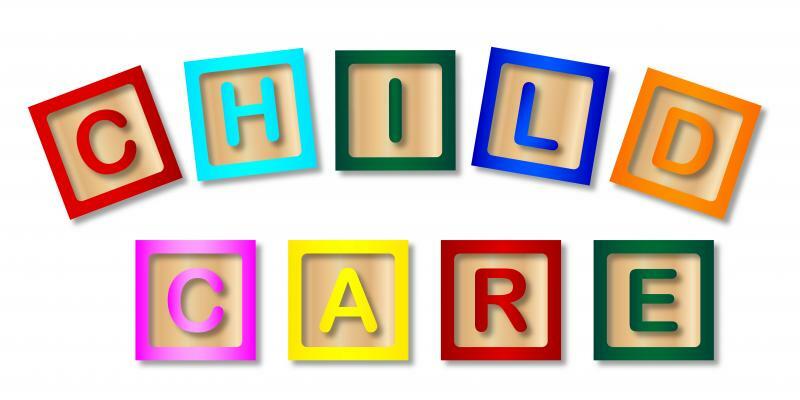 If you will be needing childcare on a regular basis, your best bet is to get references from other satisfied parents. You will need to decide whether you prefer care in your own home, in another home, or in a childcare center. Each type of care has its own advantages and disadvantages. For example, if having individual care or not exposing your baby to other children is your top priority, you should find a care provider who can come to your home. However, if leaving your baby with someone who is certified or has a license is most important, a licensed daycare center or a licensed family childcare home would be your best choice. Financial considerations may also influence your decision. Most importantly, you need to meet with any potential childcare providers and observe their interaction with your baby. Try to find out their approaches to baby care, and make your views clear. Anyone you select should be willing to comply with your wishes, especially in areas such as holding your baby while he is being fed or not letting him cry alone in his crib. If you have any doubts about a certain person or facility, or you just “don’t feel right” about it, do not leave your child there. Sometimes your gut feelings can provide the best indicators when making this important decision. When you do leave your baby, be sure to provide explicit instructions for his care, along with plenty of breastmilk or formula, a familiar toy or blanket, extra diapers and clothes, and the phone numbers where you can be reached immediately.